Official Debut, Chaeryeong ITZY Reveals Her Sister's Suggestions For Her! The new ITZY girl group from JYP officially debuted by holding a showcase today. In the showcase, the members expressed the advice and support they received from the closest people. 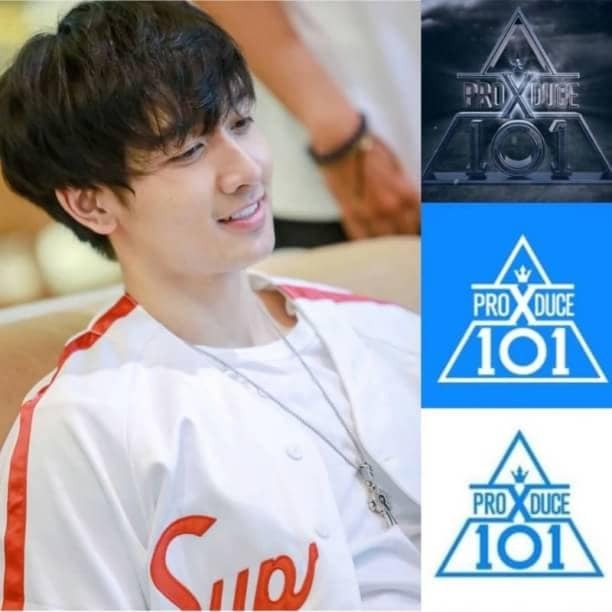 One member of Chaeryeong who is the younger brother of Lee Chaeyeon IZ * ONE revealed "All my family and brother support me and give me encouragement to keep me strong when I try to debut. Chaeyeon also said to remain confident while on stage." 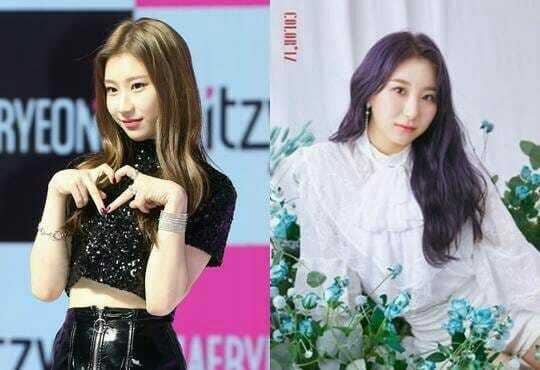 Lee Chaeyeon IZ * ONE and Chaeryeong ITZY are sisters who have been known since childhood because they came up with dancing talents, both of which appeared on KpopStar and Sixteen but have different debut paths. ITZY itself debuted with the song 'Dalla Dalla' and has marked the opening of the 4th generation Kpop for girl groups.